Old Company Research Service (OldCompany.com) is celebrating 135 years of continuous old stock and bond research services. The service was founded in 1880 by Roland M. Smythe and was later expanded with the addition of Marvyn Scudder and Robert D. Fisher. 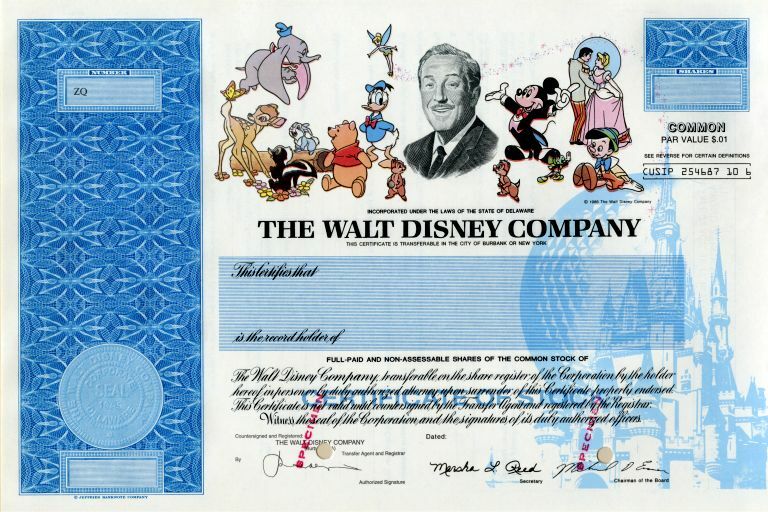 In 2011, Scripophily.com, the parent company of Old Company Research Service, acquired the old stock & bond business research service correspondence, archives and copyrights from Herzog & Co., Inc. (formally R.M. Smythe Old Stock Research Services). The acquisition included all reference material published by the Marvyn Scudders Manuals, the Robert D. Fisher Manuals, and Herzog & Co., Inc. Since the acquisition, we have successfully amalgamated the archives, repositories and resources into our proprietary information management systems. Under the direction of trained old stock research professionals, the data merger has ensured our continual commitment to quality and value with efficient access to this previously hard to recover information for a cost effective price. 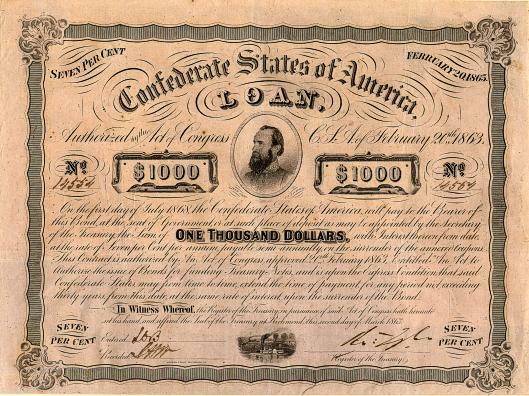 In addition to the potential redeemable value sought by investors, Scripophily.com offers insight into the secondary historical finance market by assessing any possible collectible value. 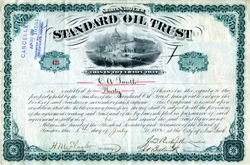 SCRIPOPHILY is the hobby of collecting authentic old stock and bond certificates. The name resulted from the combining of the English and Greek words "scrip” represents an ownership right and the word "philos" meaning to love. 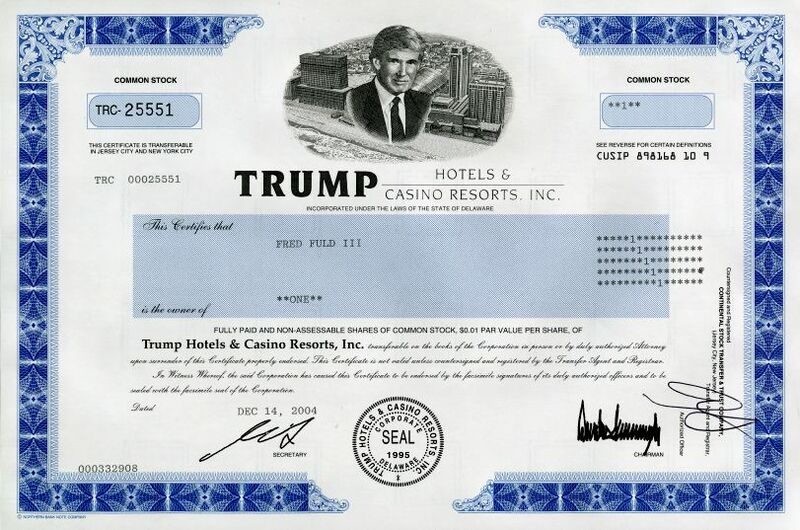 Scripophily.com and OldCompany.com was founded by Bob.com Kerstein, a Certified Public Accountant who has more than 38 years of senior management experience in the Cellular, Cable TV, Satellite, Internet, Professional Sports and Entertainment Industries. Bob is a member of the American Institute of Certified Public Accountants, Chartered Global Management Accountants, California Society of Certified Public Accountants, and the Virginia Society of Certified Public Accountants. Bob is also the President of the Professional Scripophily Traders Association (PSTA). 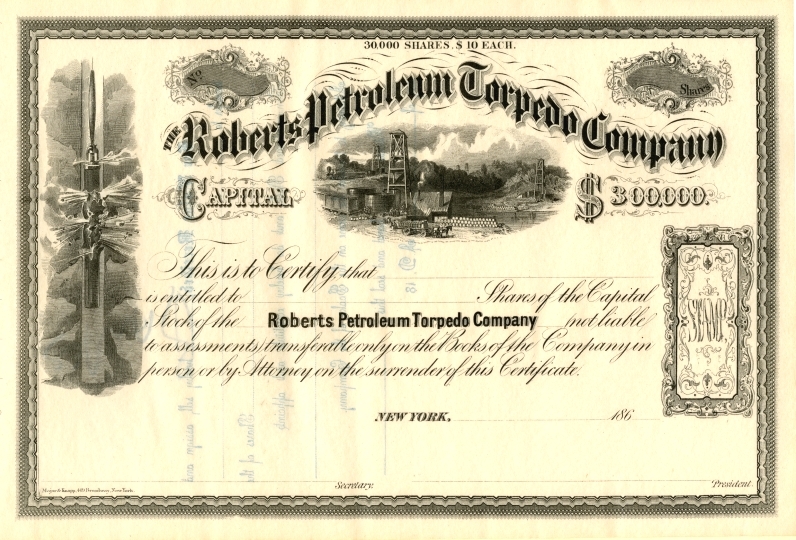 For more information on Scripophily.com®, visit http://www.scripophily.com/, http://www.oldcompany.com, SavingsBonds.pro and http://www.bob.com or call 1-703-787-3552.